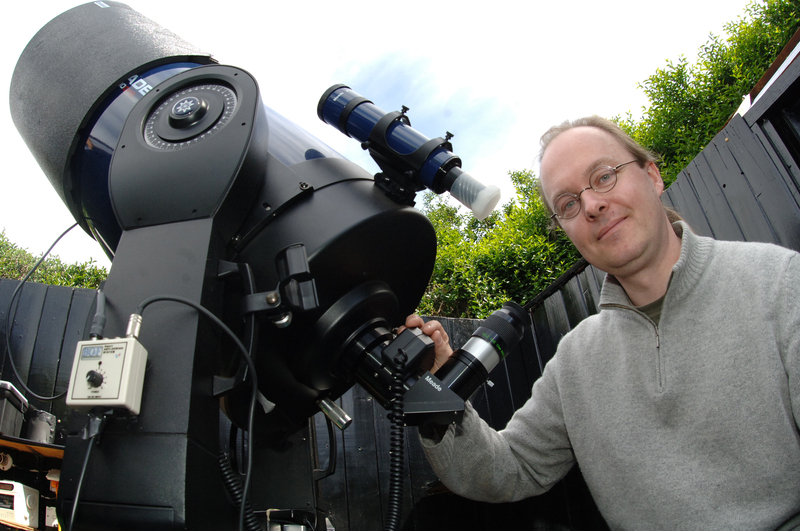 Astrophysicists from the University of Warwick have joined the Sloan Digital Sky Survey (SDSS-V) – one of the most-successful and influential surveys in the history of astronomy – making Warwick the first UK institution to be formally part of the project. As SDSS-V begins a groundbreaking mission to map the entire sky, Professor Boris Gaensicke of Warwick’s Astronomy and Astrophysics Group will lead an observational survey of all stars within 325 light years of the Earth - encompassing 350,000 systems, many of which are likely to host planetary systems. The survey led by Professor Gaensicke will provide the first accurate census of the solar neighbourhood, and will lead to a detailed understanding of the formation, life, and death of stars and planets. SDSS-V, directed by Juna Kollmeier of the Carnegie Institution for Science, has created the most-detailed three-dimensional maps of the universe ever made, with deep multi-colour images of one third of the sky, and spectra for more than three million astronomical objects. 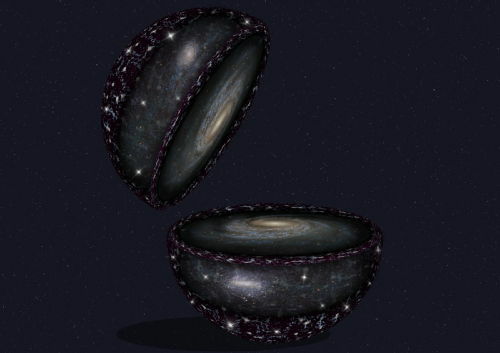 Following a $16 million grant from the Alfred P. Sloan Foundation, SDSS-V will move forward with mapping the entire sky – kickstarting an all-sky spectroscopic survey for a next wave of discovery, anticipated to start in 2020. "Receiving funding from the Sloan Foundation is fantastic news, and secures that SDSS-V will be one of the major experiments in astronomy into the 2020s. I am thrilled about the opportunities that the new technologies that will be added to the survey will enable. “Surveying all stars in the solar neighbourhood is a huge endeavour, we will observe about one thousand times more stars than any comparable project before. Using this data, we will get to know in detail the properties of stars and their planets across all ages and masses. “Compare this to meeting a few dozen people in the pub, and next going to meet everybody in a full football stadium."